I have come out of hibernation to pay homage to a man who I grew up watching and listening to — Andy Williams. 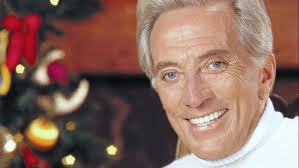 I remember curling up on the sofa, comfy in my pjs, eager to watch the Andy Williams Show. I especially liked to watch his show over the Christmas holidays. There he would be, dressed smartly in trousers and a wool turtleneck sweater, fireplace burning in the background. The smile on his mouth always, always reached his eyes. And then he’d sing. 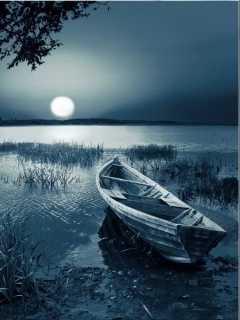 Christmas Carols, my mother’s favorite (Days of Wine and Roses), and my all-time treat — Moon River. I know, I know, I’m showing my age. Never mind. That was a simpler, more wholesome time. How I miss those days! Another one of the good ones has bid us “Farewell.” What a lovely legacy he has left behind. A man of integrity with smiling eyes, a silken voice, and songs that remind us of once upon a time.